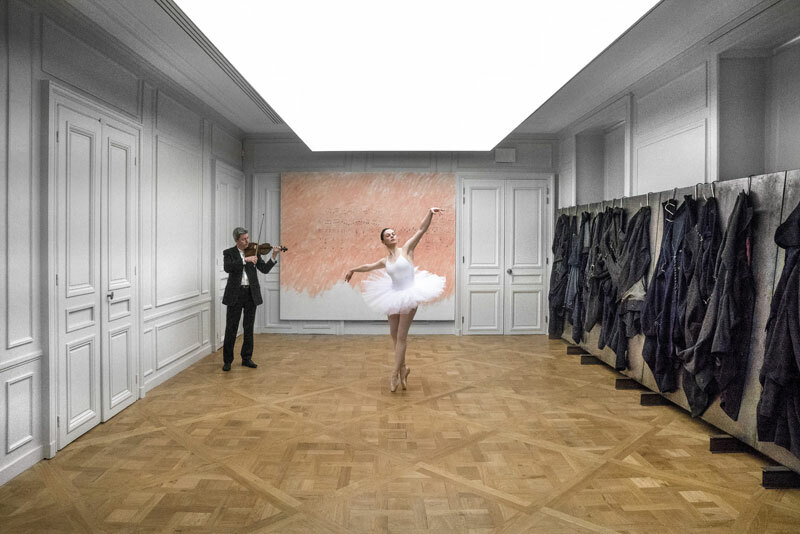 ‘I don’t have a rigid repertoire,’ he tells me when we meet in the elegant 18th-century rooms of the Monnaie de Paris where he is about to begin installing works for an exhibition, titled ‘BRUT(E)’. The works shown here are a response to the Paris Mint, which has been striking coins and medals since 1864, but also contain earlier pieces. 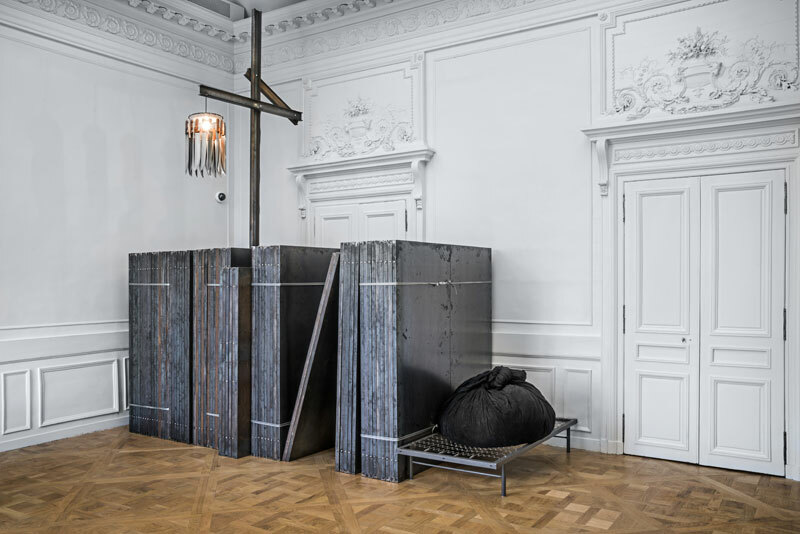 As always, Kounellis takes a particular place and its history as his starting point. ‘I don’t know why, but I’ve always been inquisitive,’ he says. ‘I just accept what emerges, also from literature. For example, I feel a great affinity for Victor Hugo and his comprehension of the underworld of suffering. This suffering society is still mine. I have often used an iron bedstead, two metres long and 82 centimetres wide, which is more or less the size of a peasant’s bed. 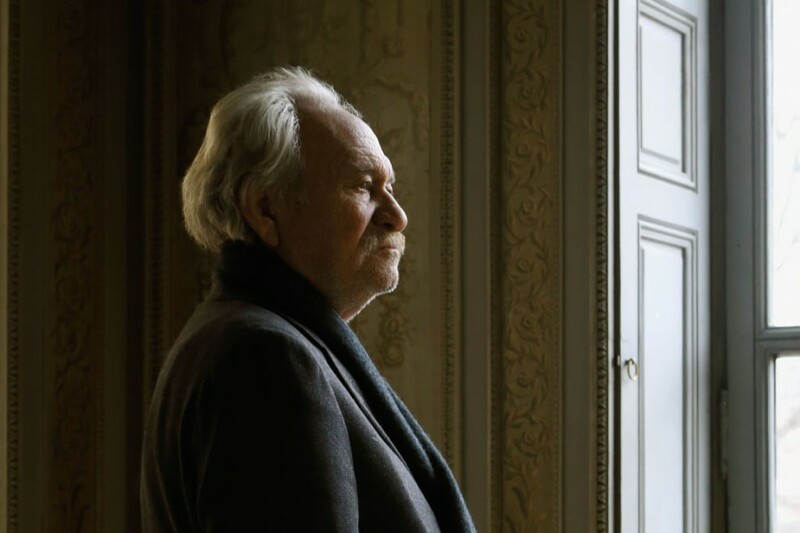 It’s a constant reminder of humanity.’ There are reasons why the author of Les Miserables and the Hunchback of Notre Damemight come to Kounellis’s mind. We are, after all, sitting within sight of the Seine and not far from the cathedral on the opposite bank of the river. And while the form of Kounellis’s work may be radical, it has links with European culture running far back into the past. 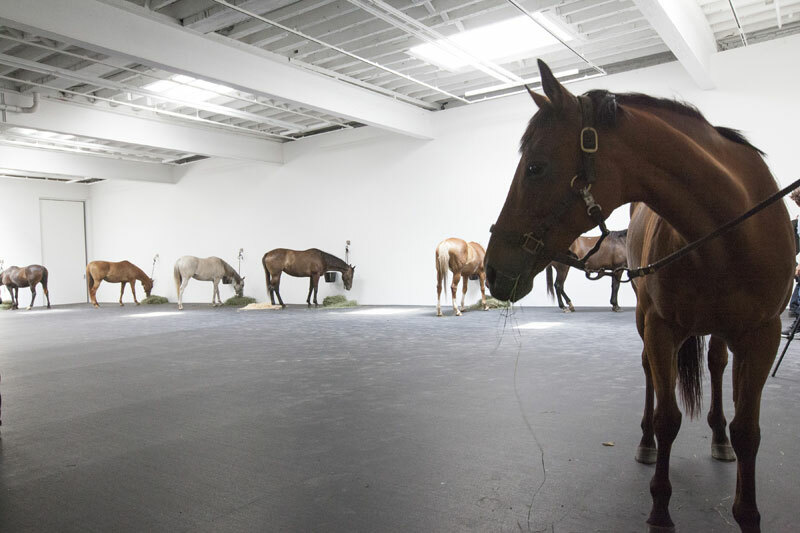 Installation view at Gavin Brown’s Enterprise, New York, 2015, of Untitled (12 horses), first shown in 1969 and featuring 12 live horses. 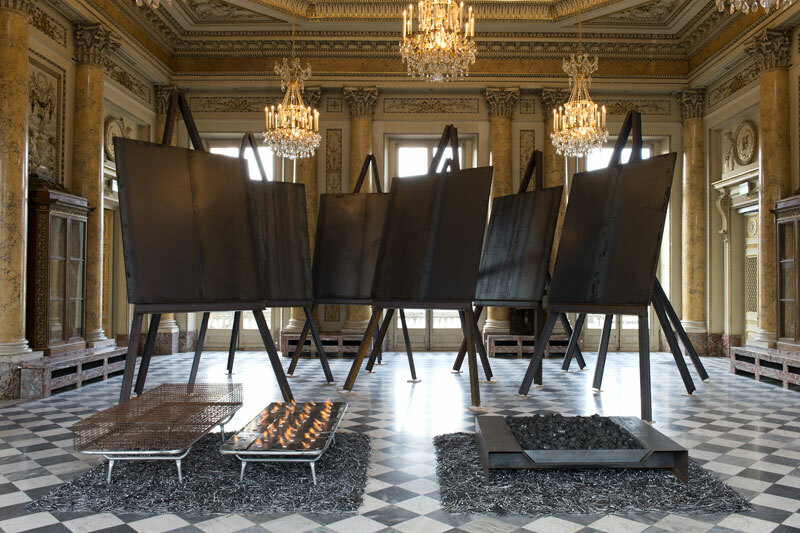 Courtesy Gavin Brown’s Enterprise, New York/Rome and Cheim & Reid; photo: Brian Buckley; © Jannis Kounellis.